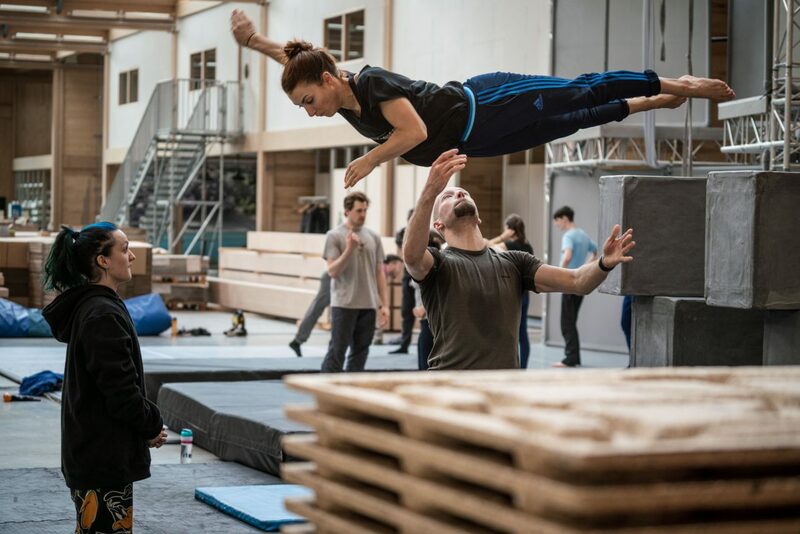 Here at Motionhouse we are keen to do whatever we can to support and inspire the next generation of dancers. 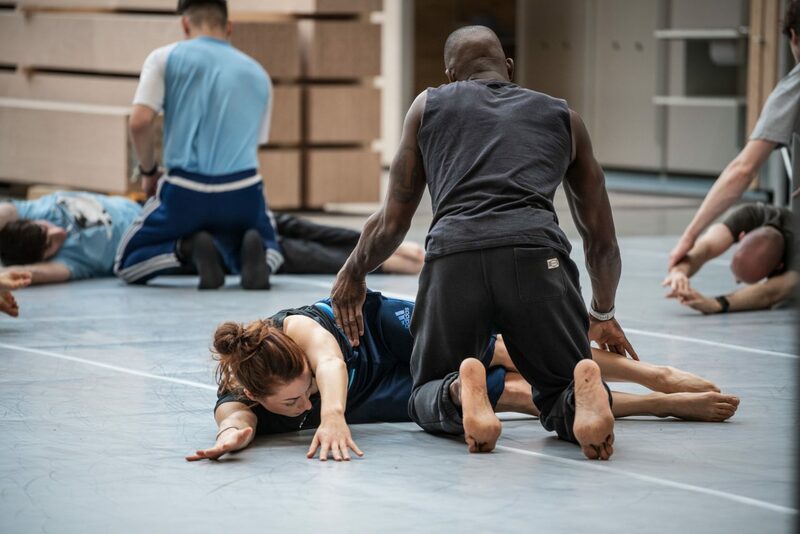 Over the next few weeks we will be opening the doors to our company classes, giving the opportunity for you to take class with our extraordinary dancers for just £5 per person. 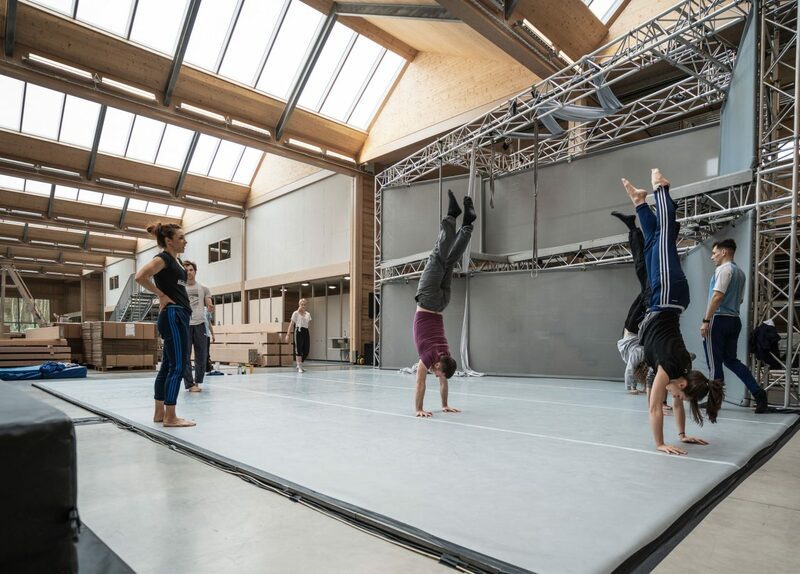 You will have the chance to build on your technique, be inspired and gain insight into the training that takes place in a renowned dance company in an hour and a half session, taking place in our beautiful rehearsal space at Vitsoe from 9am – 10.30am each day. Each session will be lead by a different dancer offering something exciting and new every time so try to come along to as many as you can! This is an unmissable opportunity for anyone who loves to dance.